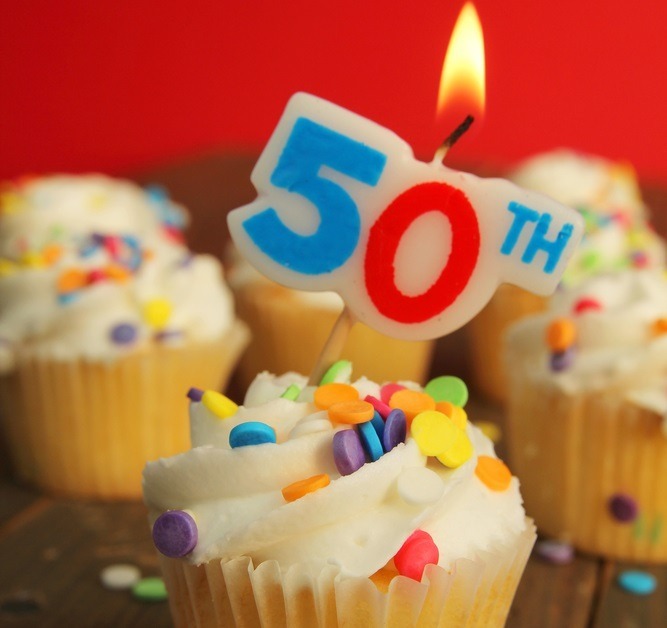 Two national endowments, the National Endowment for Arts (NEA) and the National Endowment for the Humanities (NEH), are celebrating their 50th anniversaries. Both were launched together in 1965, a product of the then-liberal Democratic administration’s “Great Society” project. Politics is the biggest threat to the endowments’ survival, said Cynthia Koch, a historian at Bard College. Both endowments have faced threats of elimination from conservatives who bridle at the idea that taxpayers should pay for arts projects and research into philosophy and other humanities. Stanley Katz, director of Princeton’s Center for Arts and Cultural Policy Studies, says the idea that federal agencies should fund cultural affairs raises suspiciond many Americans have of state intervention in culture. Wikipedia chronicles a litany of conservative attacks on the NEA through the 1980s and ’90s. The list starts with Ronald Reagan’s attempt to abolish the NEA completely upon entering the office in 1981. In 1989, the American Family Association complained of “anti-Christian bigotry”—a comment aimed at photographer Andres Serrano’s Piss Christ. The same year, funding for a proposed exhibition of works by another controversial photographer, Robert Mapplethorpe, also drew conservative ire. In the 1990s, House Speaker Newt Gingrich called for the NEA to be eliminated completely, along with the NEH and the Corporation for Public Broadcasting. The Trump administration has twice tried to slash funding for federal agencies that support the arts, humanities, libraries, and public broadcasting—and twice, the overall level of funding instead has increased.